Jack Shields has returned home for the holidays to the town he hates. His dad is suffering from Alzheimer’s, his mother needs him and his cooking to make things bearable, at least for Christmas. The town Jack grew up in is full of bad memories, especially for a gay boy in Texas, including the cheating boyfriend he loved , left behind after a knockdown fight and has still never forgotten. Kent Thibault has just returned to the town where he grew up in order to spend the holidays with his mother. Now a musician, Kent has nothing but bad memories of this small Texas town, including the fact that it was where he lost the boy he grew up with and loved. One night, one horrible misunderstanding, one fight and now 10 years later, Kent still thinks about Jack, the one that got away. Now both have returned to town for the holidays and family. 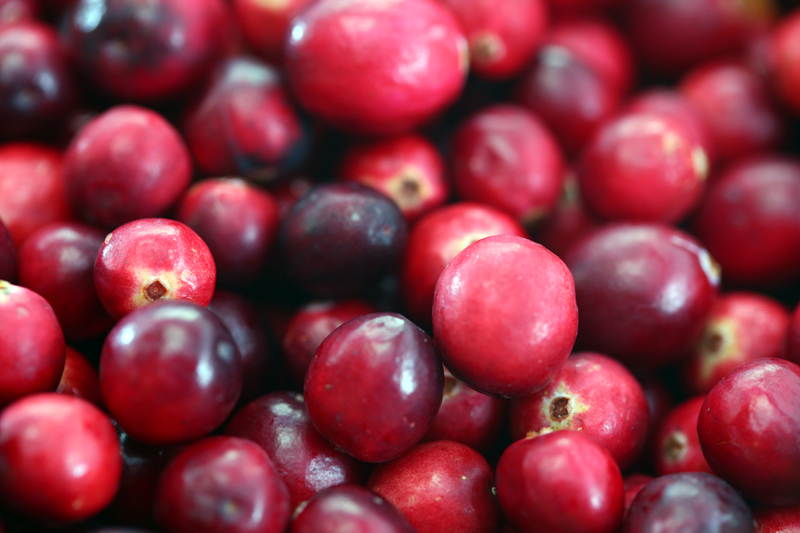 A chance meeting at the local grocery brings up old memories, bad and good and reignites all the old feelings. 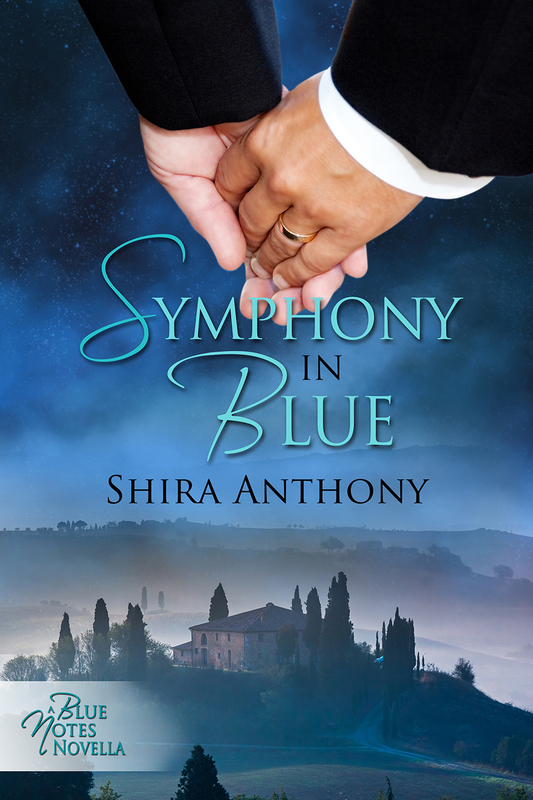 When two former lovers still very much in love meet again, is it too much for them to hope that a future together is still possible? 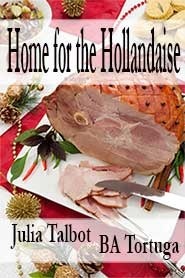 From the title to the characters within, I loved Home for the Hollandaise by Julia Talbot and BA Tortuga. A Torquere Holiday short story, it brings up all the best and the worst of Christmas with the family, especially families breaking apart under stress and illness. For 49 pages, the reader is brought into the lives of Jack, his family and his former boyfriend, Kent. Jack is home under the worst conditions as his father has Alzheimer’s and is only intermittently aware of who Jack is. What Jack’s father does remember is Jack’s cooking. Jack is a mini-celebrity chef in Austin and his food is a path back to his father. I found this element, the relationship of Jack with his father and the scene as they connect over food, possibly for the last time, incredibly touching and real. 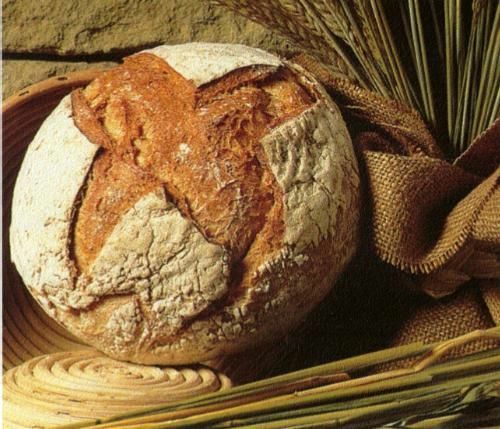 Its that touch of authenticity and warmth that illuminates the depth of family love over familial discord and brings pathos to the holidays as well as joy. The characters here from Jack’s mother shaking under the stress and pain of the situation, Kent staying in the trailer his Mom has stashed in the backyard as a rental, and the old football bully from high school, all are created with a deft hand and painted with the realism and knowledge of small town Texas life. I just loved this story and only wish that I could have lingered a tiny bit more with the men back in Austin, trying for that future once again that they thought they had lost. Cover illustration by A Squires is ok, but with such a great title, wouldn’t you think hollandaise would be on the table as well? 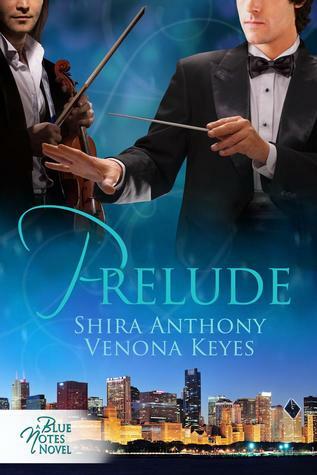 This entry was posted in Book Reviews, Books, eBooks, LGBTQ Book Reviews, M/M Book Reviews, M/M Contemporary Fiction, M/M Fiction, m/m holiday stories, M/M Romance, Torquere Books, Uncategorized and tagged 4 star rating, gay chefs, gay musicians in fiction, Home for the Hollandaise, Julia Talbot and BA Tortuga, lovers reunited, m/m contemporary romance, Scattered Thoughts Highly Recommended, Torquere Books short story, Torquere Holiday Sip. Hello, and welcome to my Lost and Found blog tour! Thanks so much to Scattered Thoughts and Rogue Words for hosting me today. I’m so glad to be able to share my latest release. Everyone has Christmas film memories, and I have a lot of those. But I want to talk about my Five Favorite Holiday Book Memories. These are either about books I’ve read that deal with the holidays, or books I’ve read during the holidays! When my daughter was two, one of our relatives sent us a tiny little board book called The Christmas Mouse. I must have read that thing a thousand times. She carried it in her tiny baby hand everywhere we went, and as her mother it was my job to read it whenever she wanted it read. Reading a story to a toddler is the BEST Christmas memory. I used to have a copy of Dickens’ A Christmas Carol that belonged to my mother. It was small, illustrated, and had a green leather binding. The embossing on the cover was so worn, you couldn’t read the title, but I loved that book. I kept it in a bookcase next to the bed for years and every time my husband left me a Post-It note I tucked it inside the cover. Somehow, I’ve lost that book and I’m very much afraid it was with the Christmas decorations that burned. But I loved that book. I used to enjoy reading it out loud to my kids. I used to get really excited about interesting or unusual Christmas ornaments, but as probably everyone in the world knows now, I had a fire and lost all that. At one time, I collected little storybooks ornaments. I had A Christmas Carol, The Nutcracker, and I think maybe one other, I think it must have been T’was The Night Before Christmas. I used to take them off the tree and read them, and the kids liked them, they were the perfect size for little kid hands. And Finally, MY VERY FAVORITE Christmas book memory is about an AUDIOBOOK! One year as a lark I bought this holiday themed set of cassette tapes from one of the big box stores. The tapes were a compilation of stories, I don’t know, A Baker’s Dozen, The Nutcracker, The Christmas Tea Set, and this one story about a Little Christmas Tree. Every year, we’d make cocoa in travel mugs and go drive around one of the neighborhoods where people take their holiday decorations really seriously. We’d listen to those stories, until we got to the tree one, and everyone would have a cow! See, that story was the saddest, most depressing, most pessimistic story ever, and the kids used to scream at me if I let them listen to it. 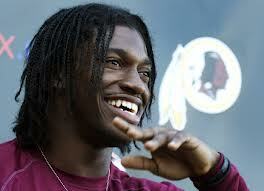 So, now you know, it’s to honor my family that whenever I tell a story, I always make sure it has a happy ending. There are enough downer stories in the world…I want to remind people that even in the bottom of Pandora’s Box, there was a little bit of hope. Thanks so much for spending some time with me and the guys from Lost and Found! 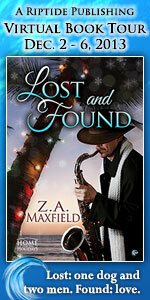 You can read an excerpt or purchase Lost and Found HERE. Remember, when you purchase Lost and Found in either ebook format, which you can find HERE or in the print anthology format, which you can find HERE, you’re helping to support the mission of the Ali Forney Center. To recap, you can find all the blog tour information you need at the Riptide Website, HERE. Be sure you attend all the stops and follow the Rafflecopter instructions for the chance to win a $20.00 Riptide Publishing Gift Certificate and all the songs on my Lost and Found Playlist! The winner will be drawn on December 8th at 5pm EST. Contest is valid worldwide. Enter your details in the Rafflecopter below to gain entry in the *Home for the Holidays* giveaway! This week of the tour closes at midnight, EST, on December 6th. Then, one grand prize winner will be contacted at the end of the Home for the Holidays tour on December 16th. Contest is valid worldwide. 20% of all proceeds from this title are donated to the Ali Forney Center in New York, whose mission “is to protect lesbian, gay, bisexual, transgender, questioning (LGBTQ) youth from the harm of homelessness, and to support them in becoming safe and independent as they move from adolescence to adulthood.” To learn more about this charity or to donate directly, please visithttp://www.aliforneycenter.org/. This entry was posted in Book Reviews, Books, Contemporary fiction, eBooks, LGBTQ Book Reviews, M/M Book Reviews, M/M Contemporary Fiction, M/M Fiction, M/M Romance, Riptide Publishing, Uncategorized and tagged childlike main character, Christmas memories, Christmas memories involving books, dog character, gay musicians in fiction, gay vet in fiction, Lost and Found Book Contest, Lost and Found Book Tour, m/m holiday story, m/m novella, Rafflecopter links, Riptide Publishing's Home for the Holiday series, ScatteredThoughts Best Covers of 2013, Z.A. 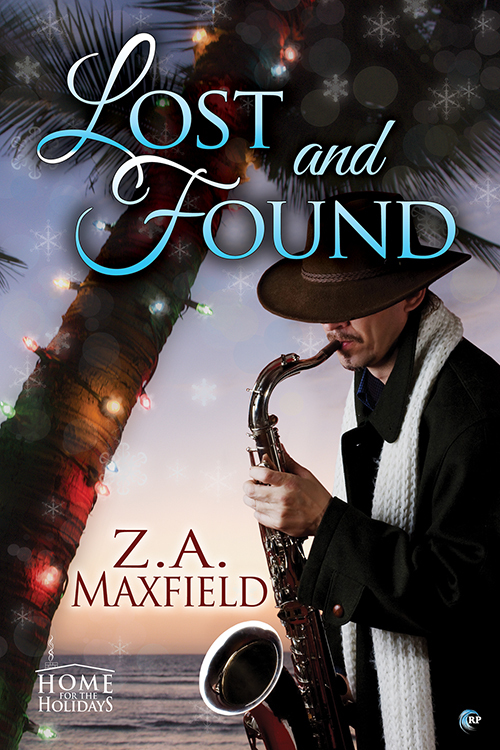 Maxfield Book Tour blog for Lost and Found, Z.A. Maxfield guest blog.